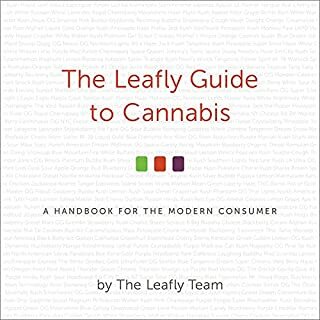 Marijuana has been cultivated and used both for recreational and medicinal purposes for centuries. But it was only a few years ago that we started to see the real medicinal value and its power to heal many ailments in the Western world. Hydroponics is the term which means "water working". 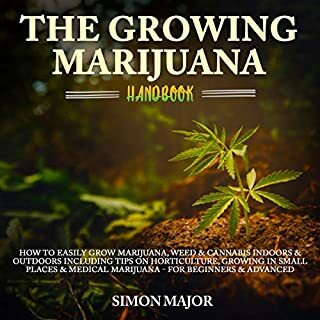 The practice of growing marijuana with hydroponics is just like the growing of plants in highly oxygenated water or in nutrient enriched liquid. There are many types of hydroponic approaches that are suitable for indoor growing of marijuana. Hydroponics has the ability to grow crops much higher than the traditional yields, particularly in those areas where the soil cannot support crops. 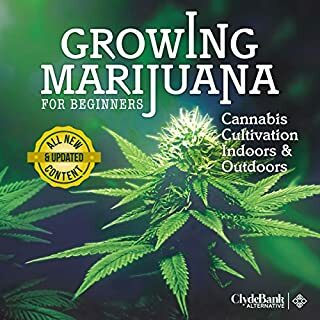 The growth rate of marijuana becomes double when the hydroponics method is used. The plants will grow much healthier and faster in the hydroponic system as compared to the traditional soil-based method. 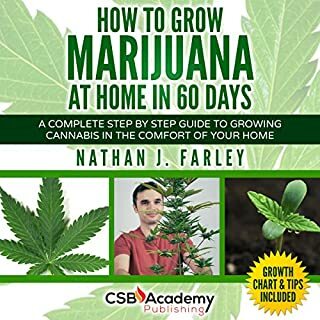 This book comprises the detailed explanation of the steps, tools, and setups required for growing hydroponic cannabis. The book is divided into seven sections; each section contains detailed information about the hydroponics process. 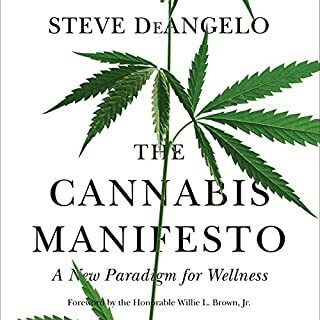 I would not even recommend this book as an "Into to Hydro". Being an experienced hydro grower, there were gaps in the in the information provided that can only be described as unforgivable. What could Jason Sabatini have done to make this a more enjoyable book for you? This book should have been pitched as an overview of hydro. First off, this book is not a complete guide. Secondly, hydro does not grow the most potent (defined as highest quality) plants, soil does. 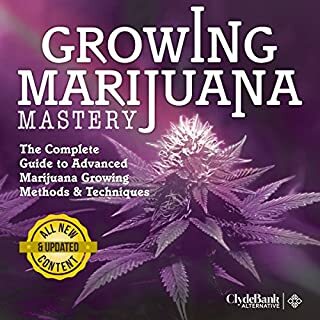 He completely glosses over the fact that you need to be a competent (moderately skilled) grower before you jump into hydro. Mistakes made in hydro will ruin an entire crop. Symptoms will present fast and if not diagnosed and resolved quickly, the crop will not recover. The guide he provided has pitfalls and omissions that will ruin the crop of anyone following his directions. Most appalling is the grower will not even understand the mistakes made. Follow this guide and you are doomed to fail. For a skilled grower, hydo allows you to grow faster savings two or more weeks in each grow cycle. This adds an additional grow cycle in a single light rotation set up to the year. Commercial grows like hydro for this very reason. Don't get me wrong, I am not knocking hydro. I grow hydro myself. But the book did not live up to the cover. 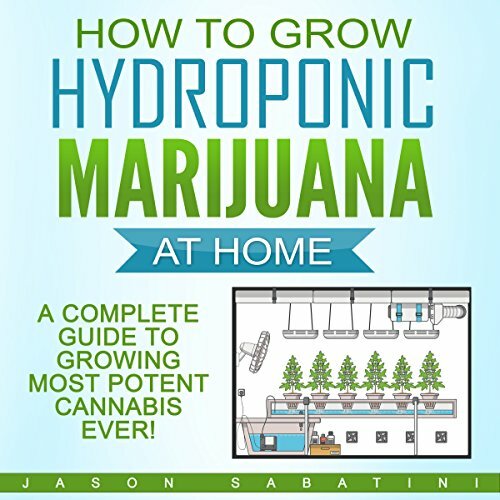 I am sorry , but I have a difficult time believing this author actually has ever successfully grown plants using hydroponic techniques! And all the talk about nutrients, Sodium , sodium? What are you talking about? You never mention that most important nutrient , Nitrogen , what about nitrogen. This book is very confusing. No useful information whatsoever. Complete waste of time. Seems like it was written for 5 year olds.